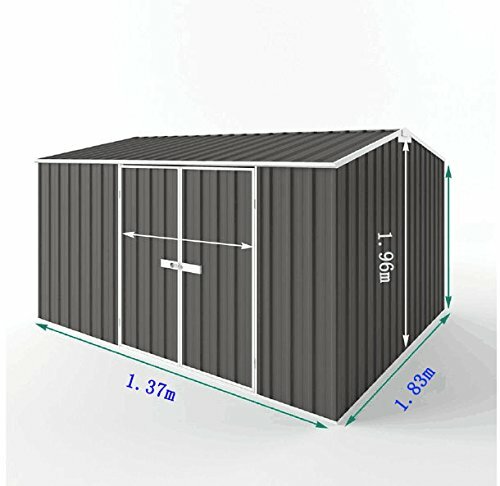 1> The garden shed size is L*W*H 4.49*6*6.4 feet. The material specifications: 0.35 mm color steel sheet; 0.8mm galvanized profiling parts; one double opening door with door lock. The roof type is double slope. There is no foundation. 2>Important: This unit should be erected in an area not exposed to high winds. 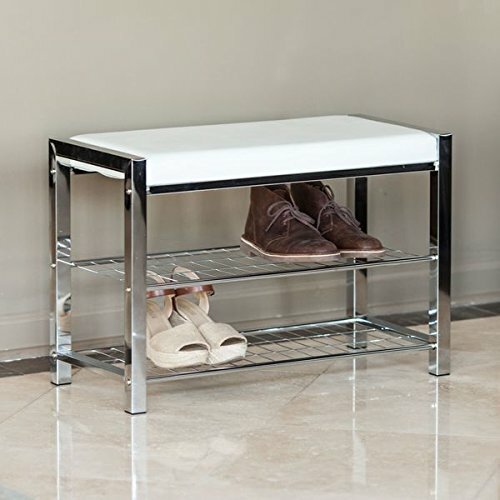 It is a fantastically functional and practical storage space. 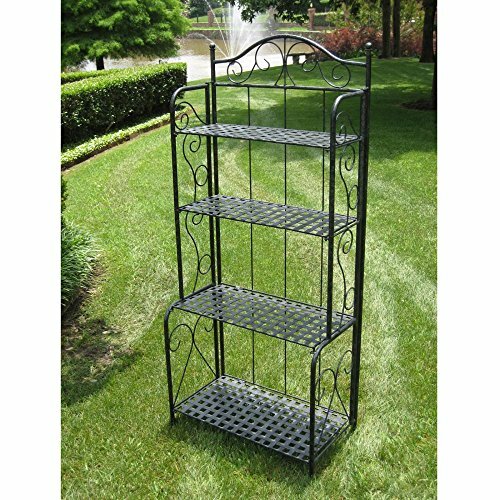 Great place to store your gardening gear, tools and other household equipment. 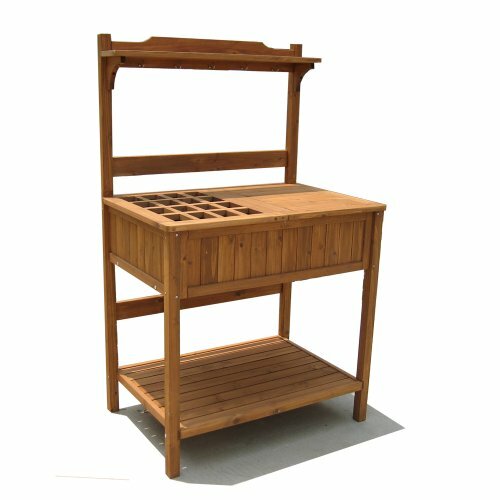 1>All of our products are locally made in China to your requirements. 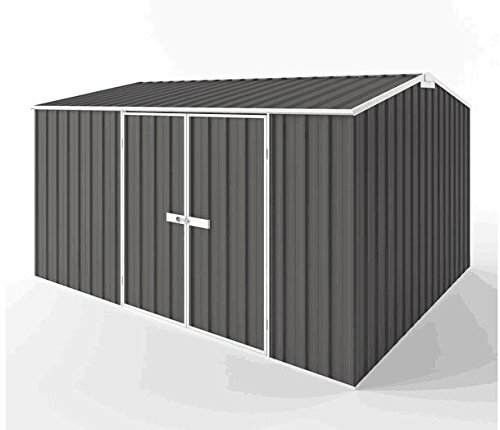 WZH sheds are a great DIY product – all shed panels are pre-assembled making your installation simple and safe. 2>Select your WZH product size and colour then select any of our additional optional extras. 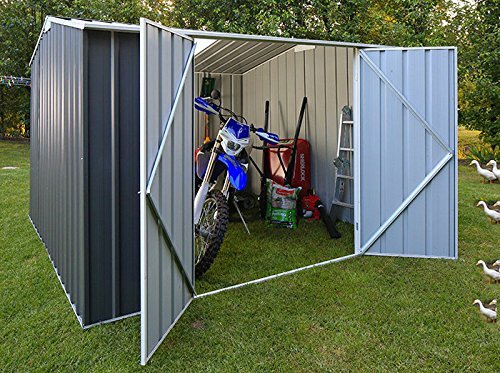 Decide on door type and positioning then build your shed exactly the way you want it. 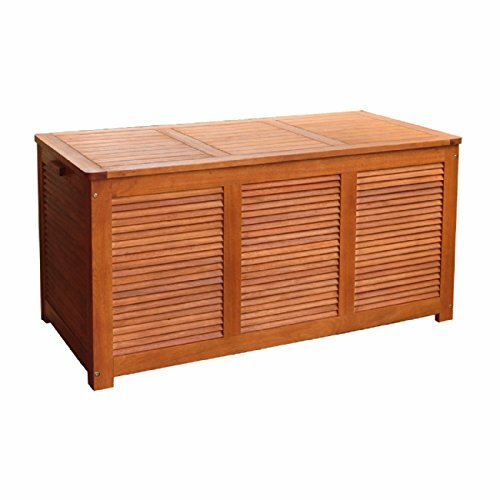 3>Delivery of your product will usually be within two weeks, in panel form with rolled safety edges on all sheets ensuring you an excellent finished project with the minimum installation effort. AT WZH WE LIKE TO KEEP THINGS SIMPLE WITH EASY DIY That’s why all of our products come in pre-assembled panels so if you are the Do-It-Yourself kind of person upon delivery of your new WZH product all you need to do is screw the panels together using a cordless drill. 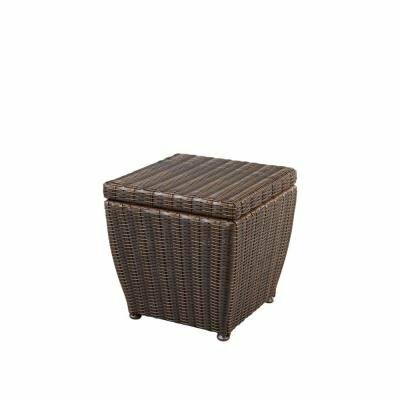 Be sure to attach your product to the ground immediately to ensure no wind damage occurs. 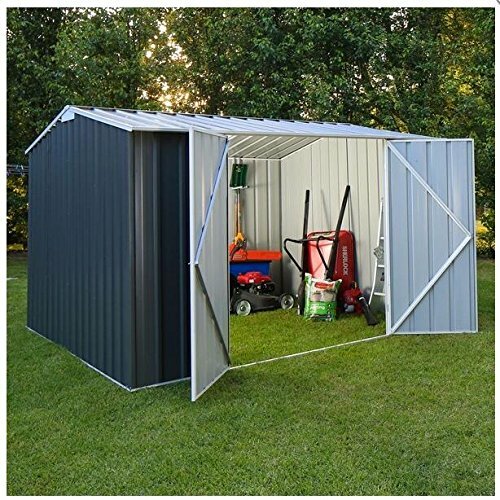 4>Whip your storage into shape; handsome, steel framed Sheddy shape,just click”Buy now”. Great color steel frame—sturdy, resilient, and sure. 5>Please note: Before assembly, please ensure you read the Instructions carefully and/or consult an expert on assembly.